Constant vehicle servicing can keep your vehicle on the road and lower future car issues. Whether you require an interim service or a complete vehicle inspection, our unit of dedicated professionals will assure that your vehicle is in proper health. HBM Motor Garage your prime choice. With years of recommendations and experience we are your prime choice in Peterborough for vehicle servicing, brake and clutch replacements, car maintenance needs and more. Motoring can be costly and it is a fact that all vehicles ultimately require some attention. Your vehicle’s brakes, tyres and suspension will all be inspected, exclusively in winter and as your vehicle ages, you need to be ready for important servicing and repairs. 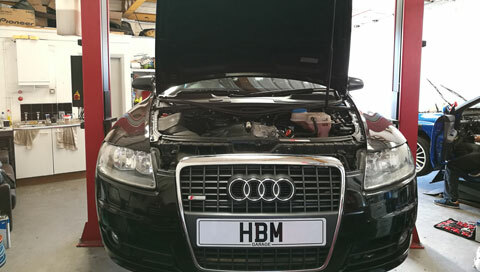 Rely on HBM Motor Garage in Peterborough for all forms of servicing and repairs. HBM Motor Garage is here to make the procedure of having a vehicle service convenient and cost effective. No need to stress about dealing with a garage, or averting the service work and cost, just book your vehicle service with us and we will make certain everything is taken care for you. Here at HBM Motor Garage, we valet your vehicle for free after every car repair service. 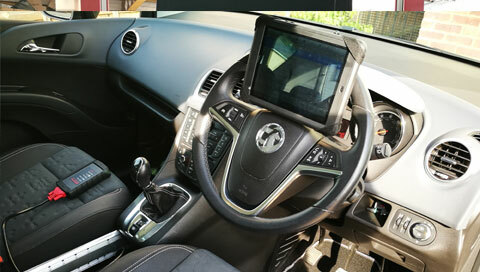 We pride ourselves on service, price and the fact we have number of happy customers leaving our space satisfied with the vehicle repairs and servicing that we carry out. 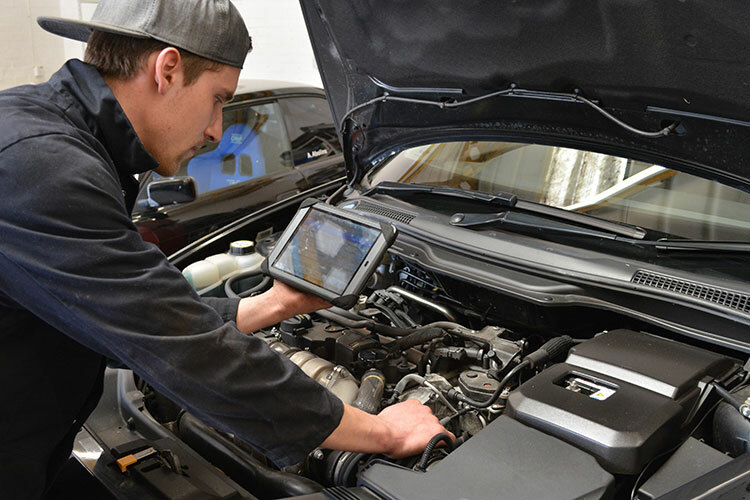 Regular car health check up that matches the manufacturer’s recommendations is the ideal way to prolong the stability of your vehicle and lower the likelihood of costly repair work further down the line. 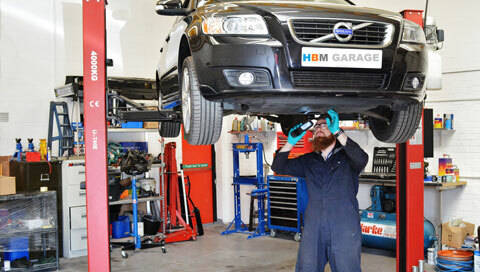 HBM Motor Garage is a local independent garage based in Peterborough. 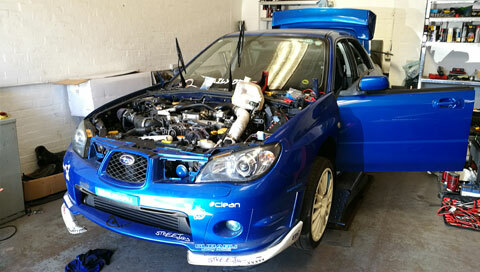 Our fully qualified technicians have over 6 years of experience in the motor industry. We mostly specialize in German cars, however, able to other models and makes as well. Our prime objective is to offer quality service and customer excellence. You can rest assured that by having your vehicle repaired at HBM Motor garage, it will be executed with great responsibility, skill and all for an economical price! We are fully insured and reliable.